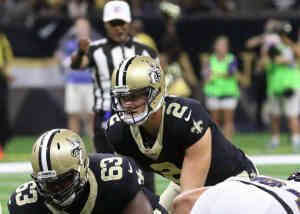 The Jacksonville Jaguars signed free agent quarterback Ryan Nassib to the 53-man active roster on Monday and placed safety Calvin Pryor on the injured reserve list. Nassib spent the preseason with the Saints before not making the final cut. A former four-year quarterback at Syracuse (2009-12), Nassib played under former Saints assistant and current Jaguars head coach Doug Marrone. Nassib, 27, selected him in the fourth round of the 2013 draft by the Giants and spent four seasons with New York.